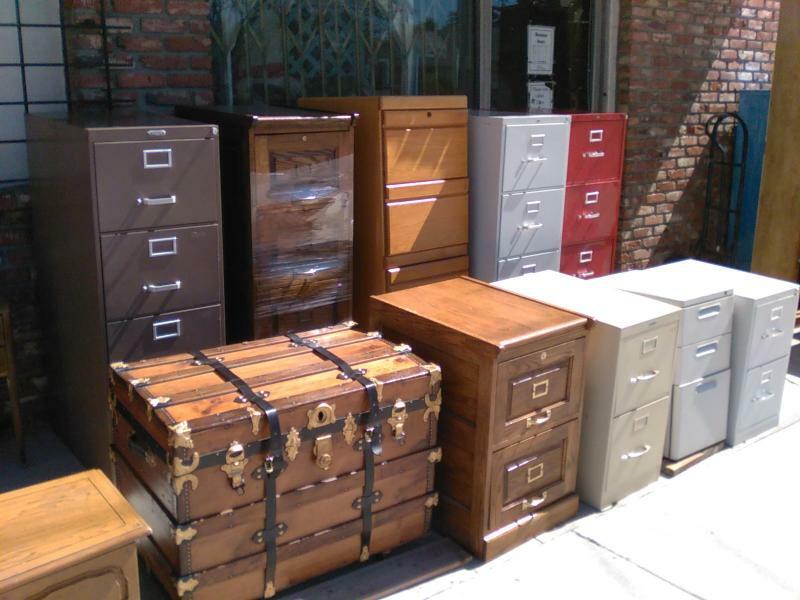 Cheap Vintage, 25408 Narbonne Ave., Lomita/ Torrance, CA 90717 (310) 326-6369, thrift shop, dressers, furniture, file cabinets, Business equipment, office furniture. 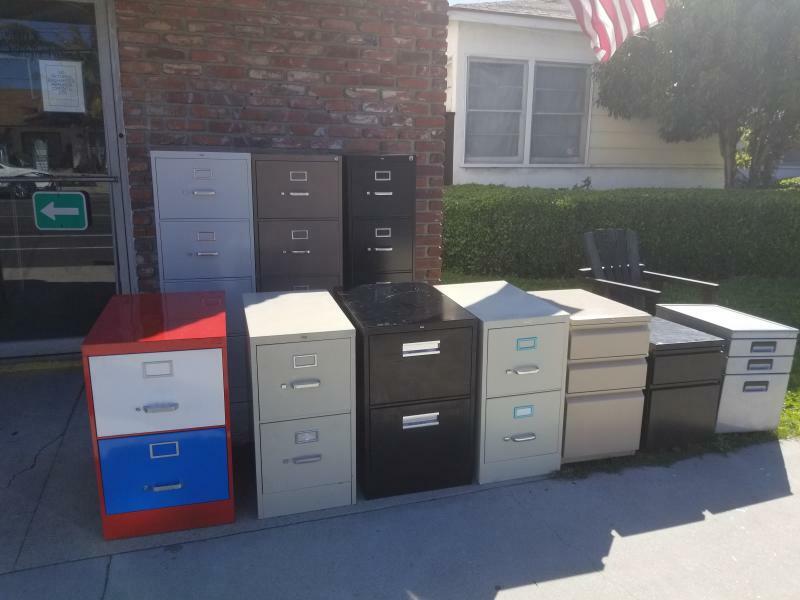 Torrance, Long Beach, Los Angeles, Redondo Beach, Manhattan Beach, Huntington Beach, Seal Beach, Palos Verdes, Carson, Gardena, Lakewood, Santa Monica﻿. 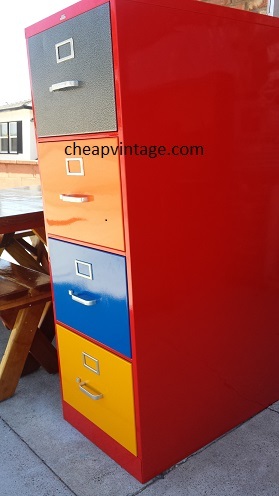 Over 100 file cabinets available, vertical and lateral. 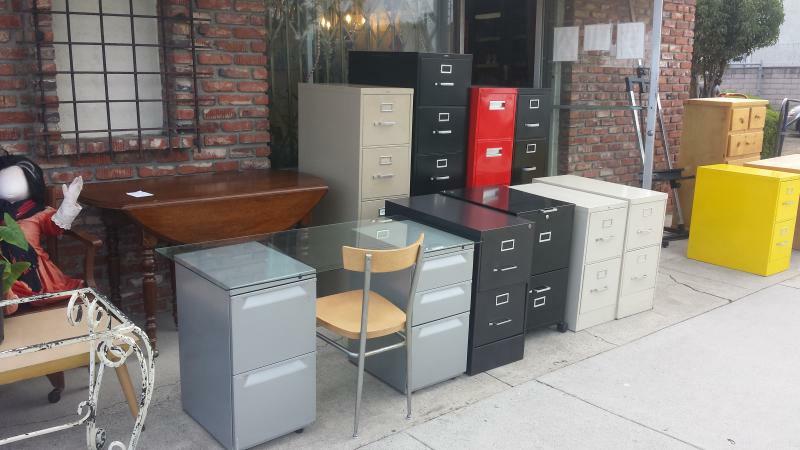 Great selection of used file cabinets, business equipment, and office furniture Still have questions? Please contact us anytime! Need Directions to our Stores?